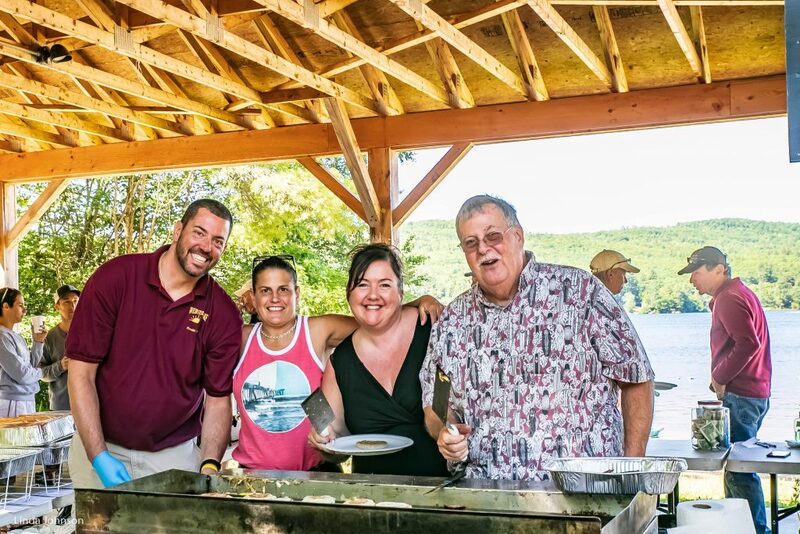 Breakfast on the Beach is a tradition at Griffin Beach, under the Steadman Pavilion, held every year as part of our 4th of July celebrations. Pancakes, Breakfast Sandwiches, coffee and juice are all enjoyed by attendees from 8:00am to 11:00am. A small fee is charged for the breakfast items and all monies go to the Webster Lake Association. This is a great activity to mingle with other lake residents and enjoy celebrating our lake and our country!